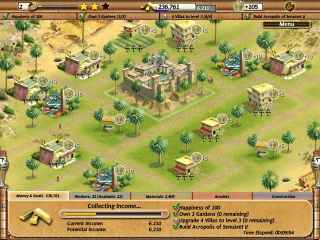 Free Download Empire Builder - Ancient Egypt Game or Get Full Unlimited Game Version! Become ancient Egypt`s greatest architect and construct famous monuments as you raise an empire from the sands of time! In order to get advantaged of playing Empire Builder - Ancient Egypt full unlimiteg game version you must register the game.